Bear Bait Radio Club is having a tailgate fest Saturday September 27th from 7am-1pm at the Town of Clay Welcome Center on Route 31. 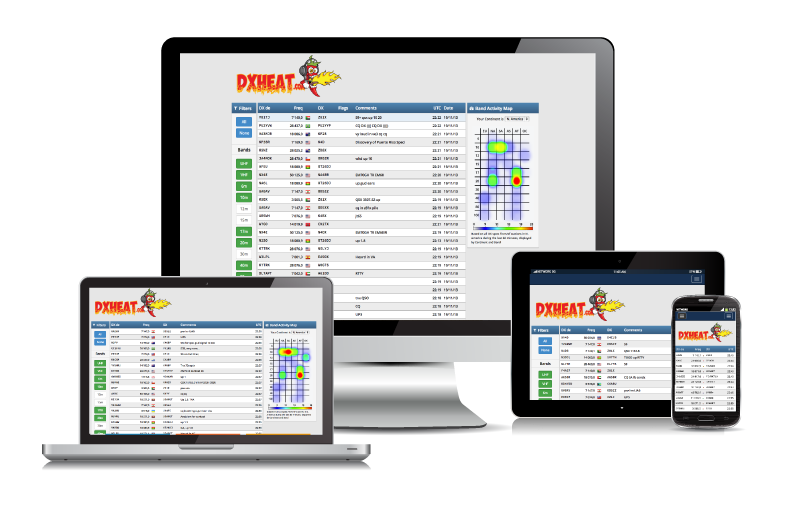 Also: Adirondack Hams - General Exam Class in Long Lake N.Y.
A friend asked me the other day if I had tried using the new DX reporting web site DXHeat.com. I told him I had not heard of it but that I would give it a try. 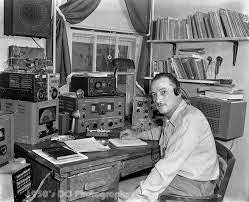 I am not a huge DX guy, but I occasionally like to quick check conditions and see if I can make some DX contacts. Well, I have tried it now and its pretty cool. Very nice user interface and it automatically updates with the latest beacons (no refresh needed). They also have several mobile versions for smart phones and tablets. Be listening this morning for the Cornell Amateur radio club out on another balloon chase. Launching from Cato NY around 10am today. 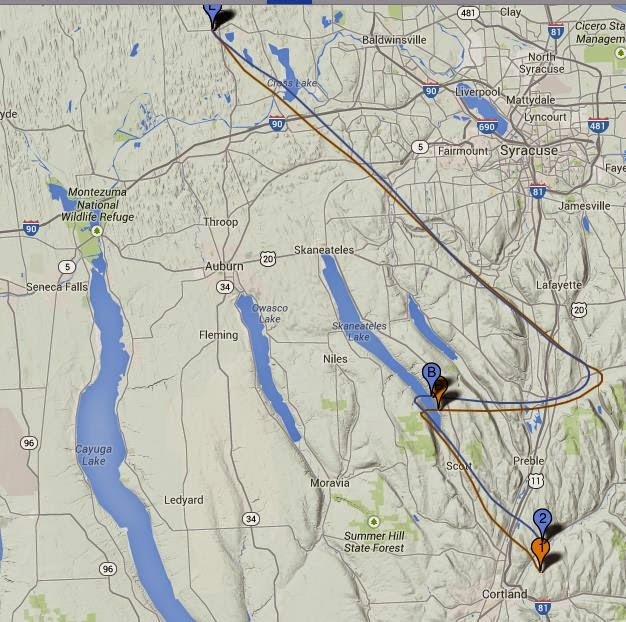 You can listen to the chasers on the 147.000 linked system here in CNY or watch the APRS tracking at Aprs.fi. There is also a beacon radio you can listen for on 144.310 mhz. Learn more about their balloon projects. After digging through a HUGE pile of politics, with the help of senator Griffo of Oneida, it appears the permit for me to set up a “special event” station, W2LGA, at the Verona Beach lighthouse is finally a reality. The Verona Beach Lighthouse Association has been a tremendous supporter of this endeavor and they are really looking forward to the event. I will be operating on August 16th by 10 am and continue through August 17th until 4pm. I will try to be on as many HF bands as propagation will allow. My set up will only consist of a 10 x 10 screen tent, 746pro, Spiro D-52 dipole, logging software, ..etc. I have made up a special event QSL certificate that can be obtained by making a contact and emailing W2LGA@arrl.net. I will have giveaway ICOM band plans and Gridmaps if anyone is out and about those days also. If anyone wants to join the festivities and “work the rig” … feel free to stop by and give me a break. Please let me know if you plan on working the rig so I can be sure no 2 hams are there at the same time to work it. Looking forward to contacting all of you as well as the other 450+ ILLW lighthouses and lightships that are registered to participate ….More information can be obtained from W2LGA -Fred Legawiec at flegawiec1@twcny.rr.com. Operators for this event are needed and welcomed. Each year, amateur radio organizations across the nation sponsor several activities to increase awareness of our lighthouse heritage. One of these events includes International Lighthouse-Lightship Weekend, which will be observed in 2014 from August 16 & 17. To celebrate this international heritage event, many clubs will activate temporary radio stations at many Lighthouse’s around the world. The main reason this event has become so popular is because it is NOT a contest. Its purpose is to promote public awareness of lighthouses and their need for preservation and restoration and to promote amateur radio as well. Lighthouses are becoming an endangered species with the advent of Global Positing Systems and automation. Hopefully this event will highlight this situation and help prevent further decay of the worldwide lighthouse system. The basic idea is to set up an Amateur station in or adjacent to a lighthouse. In this way, the station makes a visible presence to the passing public who may be visiting the lighthouse. So if you have some time, tune in that weekend and see if you can make a contact. The 1st annual ROC City Net Picnic will be September 20th at Mendon Ponds Park, south of Rochester, N.Y. Mendon Ponds is a beautiful Monroe County Park located just west of Victor. (Update on 8/12/14) Joe, K2QZR reports that they have rented the west lodge at Mendon Ponds Park. "We will be there all day. I am going to have burgers Italian sausage with peppers and onions and salads etc.We also will furnish beverages. (Please bring your own adult beverages.) I won't be having a specific time to eat we will be serving food mostly all day long. 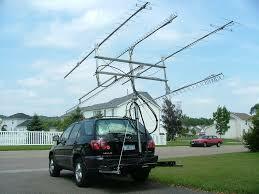 Also, we will have a hf setup as well as a 2m setup with 145.110 as the talk in freq". "There is no charge to attend or eat. We do ask however for early sign up for food.We are doing this to make sure there is enough for all who sign up. Even if you don't sign up you can still stop bye and enjoy the social activity and get on the air. We can't guarantee there will be food available if you don't get on the list.So far we have 20 sign ups and hope to get at least 40". .......and if you haven't stopped by yet, try the NET on either Sunday or Wednesday! ROC City 2M net on the 145.110 repeater in Rochester - Sunday at 7:30pm - same great group! ROC City HF net on 3.826 Mhz - Wednesday at 8pm - great group and interesting topics!